The Copper Ceiling Lamp will not go unnoticed with its beautiful curves and a lustrous bronze sheen. 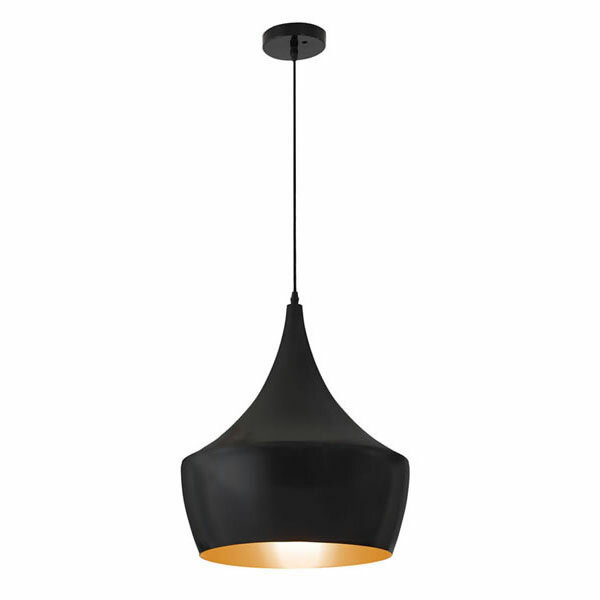 This ceiling lamp features an aluminum metal shell with a matte black coat. 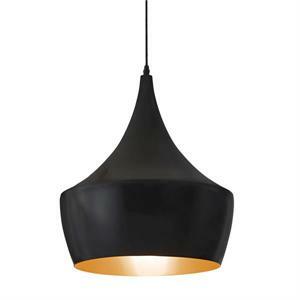 The Copper Ceiling Lamp works great in any environment, being home or business.